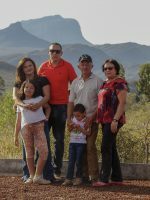 Chácara União is located in the city of Piatã, BA, in the Chapada Diamantina region. 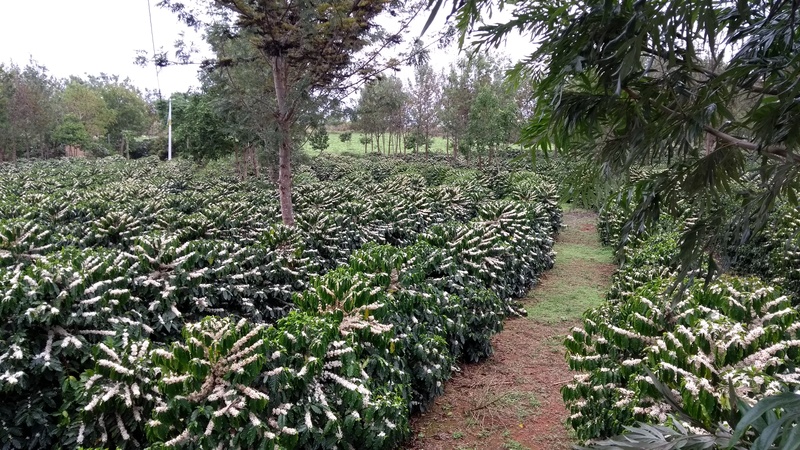 The coffee fields are planted an average elevation of 1290 m.a.s.l. where the climate is characteristic and unique, ideal for producing superior quality specialty coffees.Fazenda União is a family group in which patriarch João Florentino Barbosa, who is from a family that has been producing coffee for over 80 years, is responsible for the entire production process and his son Glayco Barbosa, an agricultural engineer, is responsible for technical assistance in production.The producer had grown in the commercial way for over 35 years. 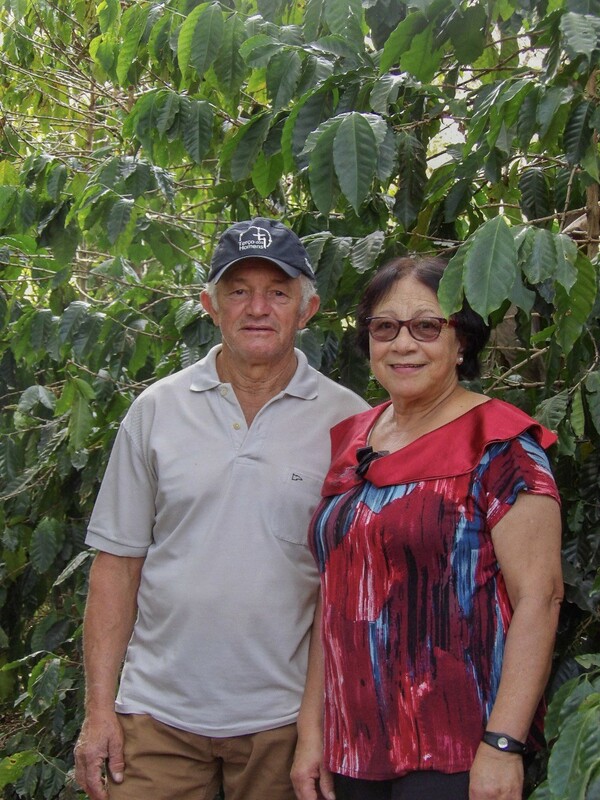 In 2003 he began a project to produce specialty coffees and placed 10th in the 2010 Cup of Excellence. 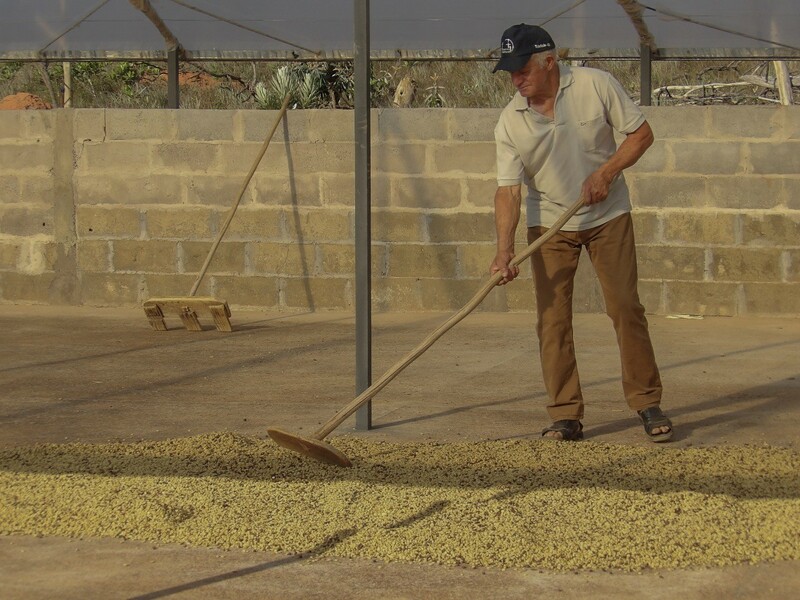 The harvest is done by hand and is selective. 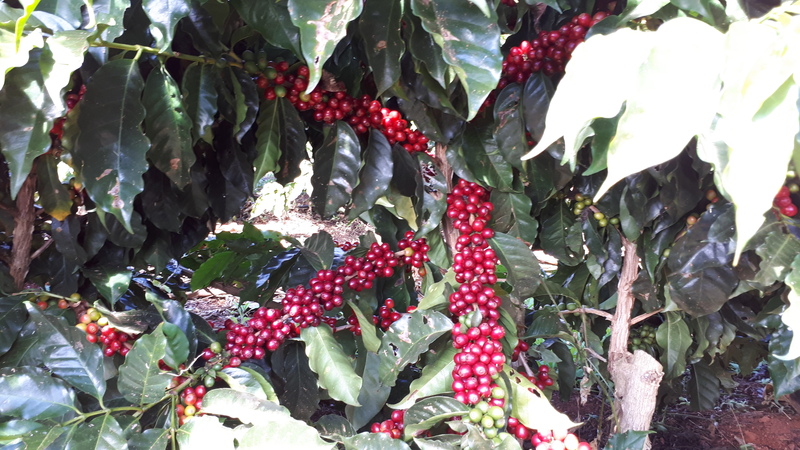 Only the ripe cherries are picked. 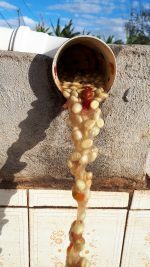 The freshly-picked coffee passes through the washer, which separates defective beans and pulps the ripe cherries. 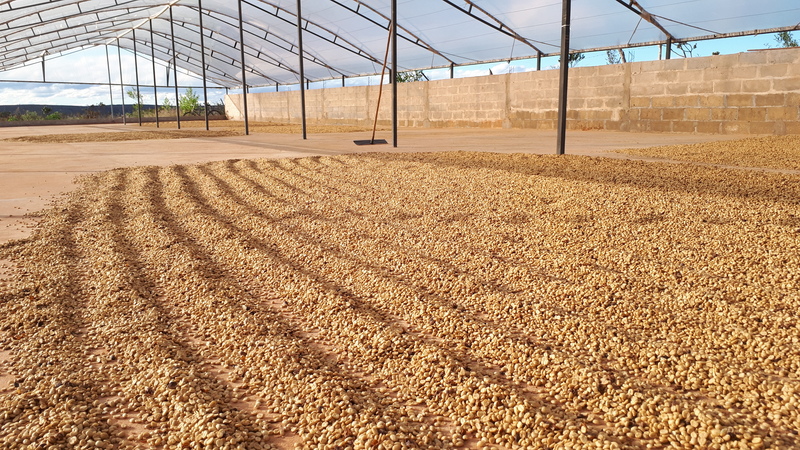 Drying is done on covered patios, where the coffee is raked every 4o to 50 minutes to dry uniformly and avoid fermentation. 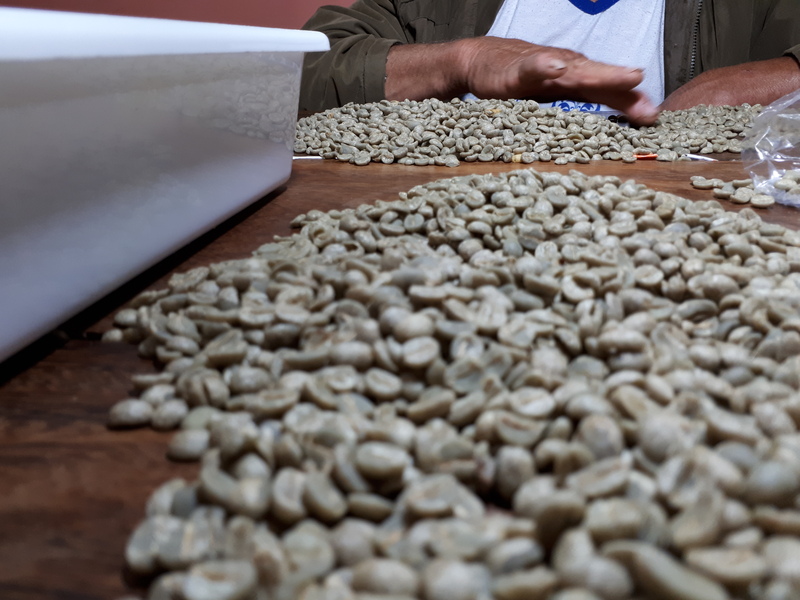 This process lasts between 8 and 10 days until the coffee reaches a humidity of 12%. 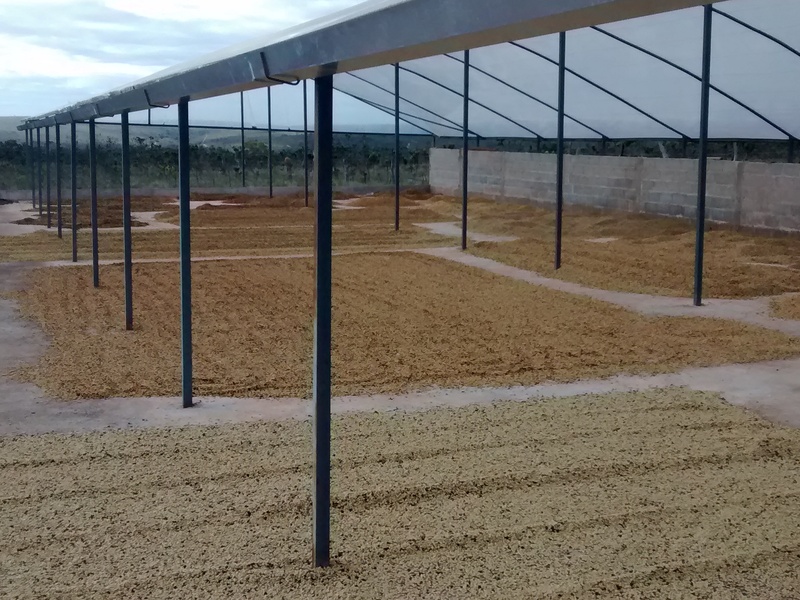 Finally, the coffee is stored in daily lots in a well-ventilated warehouse. 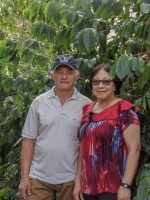 With the increased productivity obtained through the correct use of agronomical techniques, the producer invested in an artesian well to install a drip irrigation system in the fields (already functioning) and building a greenhouse patio to ensure the quality of the coffees. 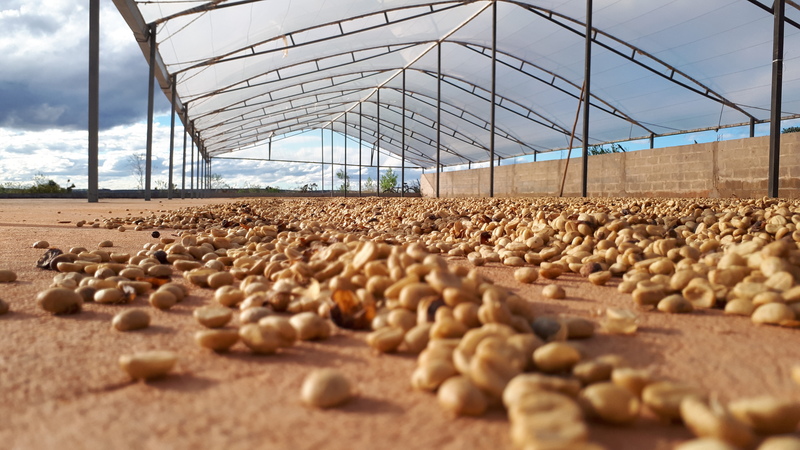 African beds are planned for the 2018/2019 harvest.